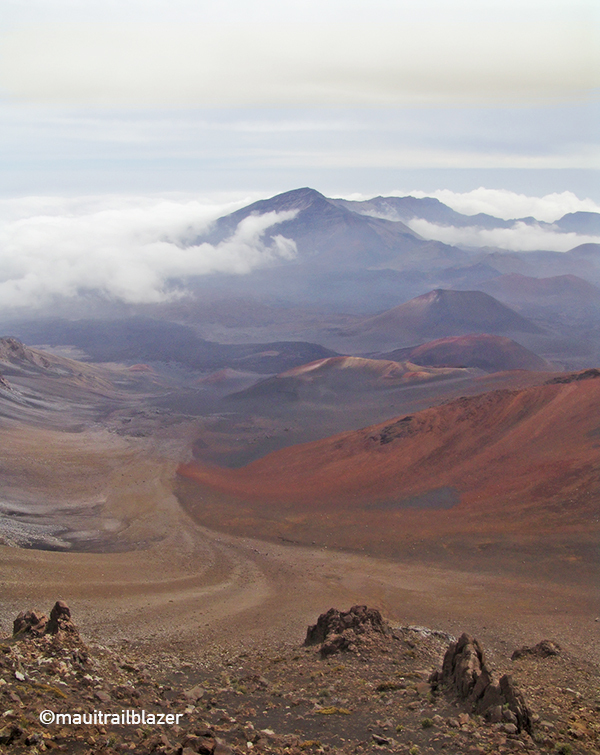 Seeing sunrise on Haleakala has gotten so much buzz that visitors now need a permit to enter in the early morning hours. Forget that. It's cold up there, and driving up in the dark means you miss the scenery, and can't tell if the summit will be socked in with clouds. Try seeing the summit at sunset, and don't miss taking a walk down the Sliding Sands Trail (above) into the volcanic valley. Equally scenic, and visited by practically no one, is the Skyline Trail, which is just outside the national park boundary. Three beach parks in Kihei—called Kamaole I, II, and III—are all you need for a family day in the fun in the sun, sand, and water. 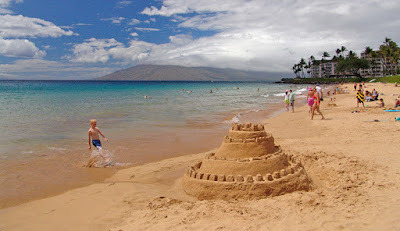 Kihei is less expensive than the resort strips of Wailea and Ka'anapali, featuring many mid-priced condos and resorts, as well as reasonable restaurants. A walking path skirts the beach parks (and other beaches) for miles. 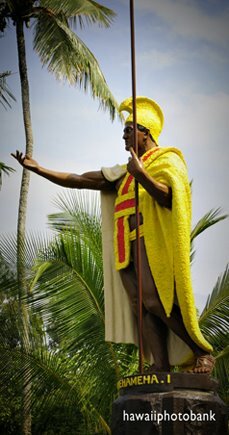 Lahaina in West Maui was once the capital of the Hawaii under Kamehameha, and features many historical sites. It's a great walk-around beach town, with lots of action at night. 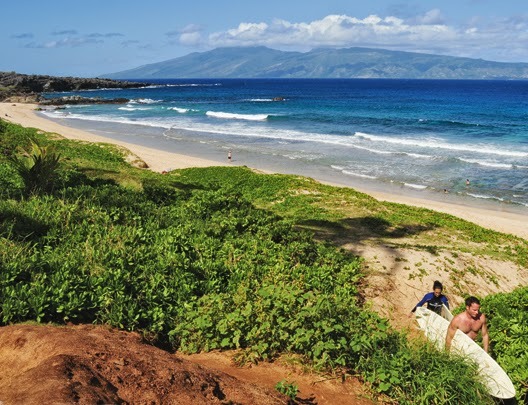 To find a more quiet spot to call your own in Lahaina head to the north end of town to Baby Beach (above) where swimming is safe and the horizon views of Lanai are serene. 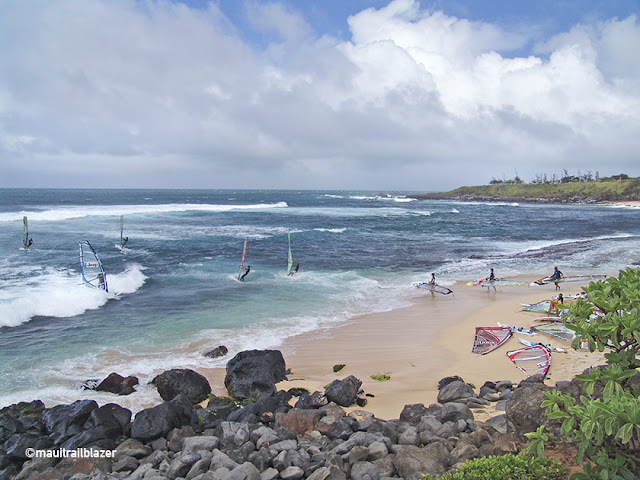 Ho'okipa on the windward (east) coast is the windsurfing capital of the world, where tourists can pull off the highway for a ringside seat. But most people miss equally colorful Kanaha Beach Park, just down the road, which is a kite-boarding extravaganza—and also draws windsurfers. 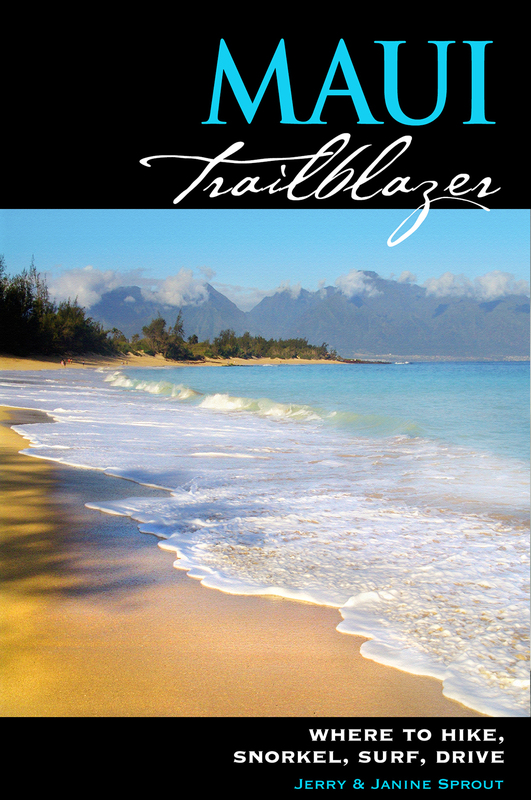 A beachcombers' path goes from Kanaha past the wild coastline of Spreckelsville, to Paia (near Ho'okipa). More than any other island, tourist tend to gather at certain spots on Maui. But there are many places to call your own if you are willing to seek them out, rather than rely on Yelp or TripAdvisor. 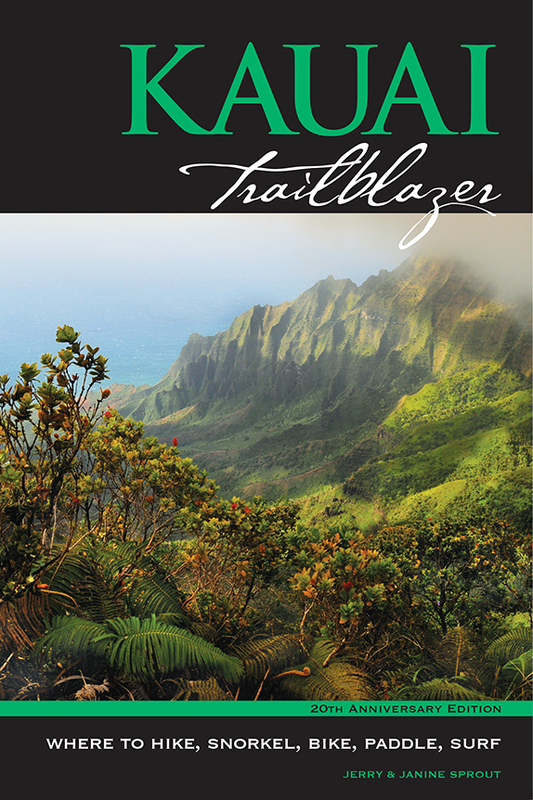 Maui Trailblazer is packed with ideas for the independent and curious traveler. 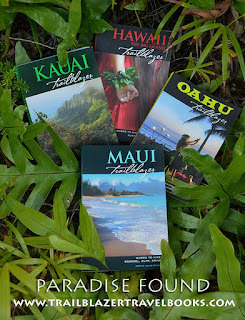 If you're considering visiting more than one island, consult the No Worries Hawaii book for guidance. 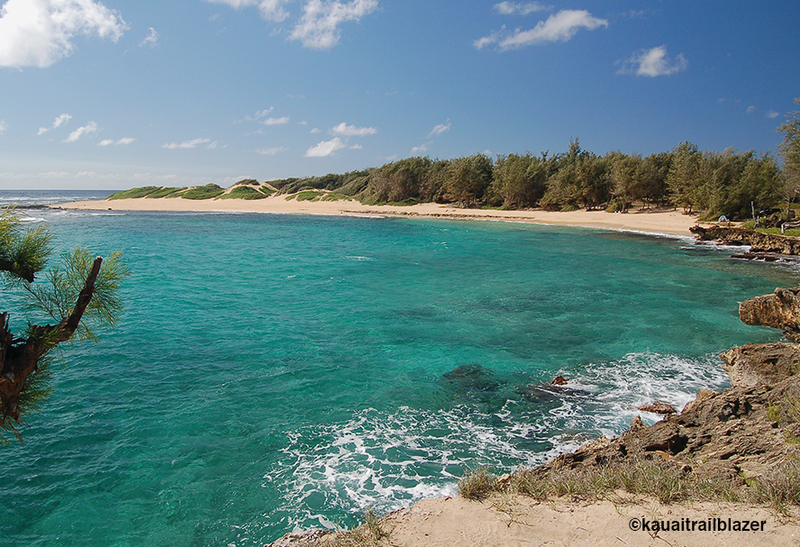 Kawailoa Bay (above) marks the end of the road, at a beach with very good snorkeling. CMJ Stables, on the dirt road to Mahaulepu, offer a chance to visit the remote shores from high in the saddle. Ironwoods provide shade and shelter all around the area. 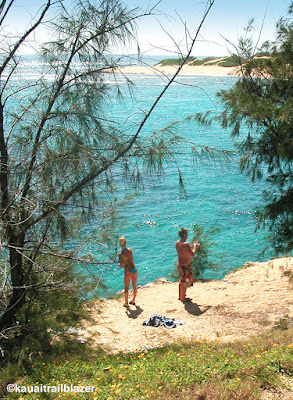 Local kids take the plunge from (sort of) low cliffs at the outer edges of Kawailoa Bay. 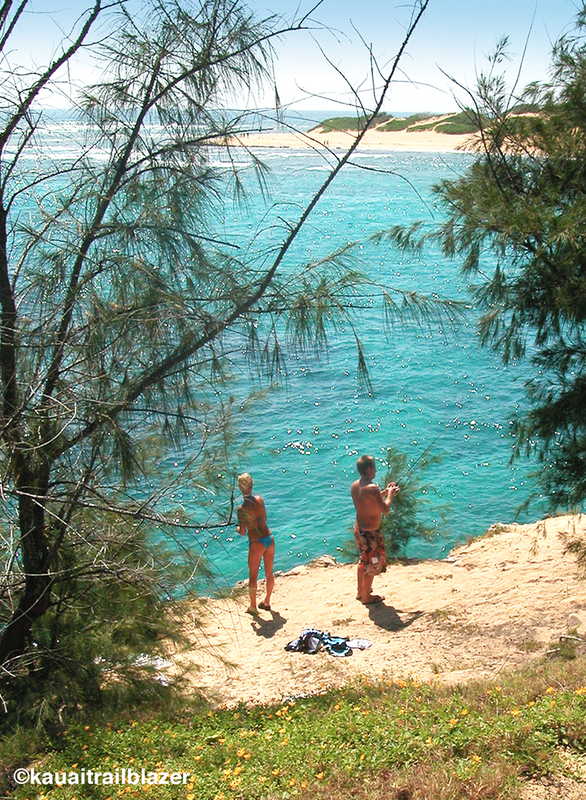 As a rule, jumping from a cliff into the ocean is not recommended for visitors. 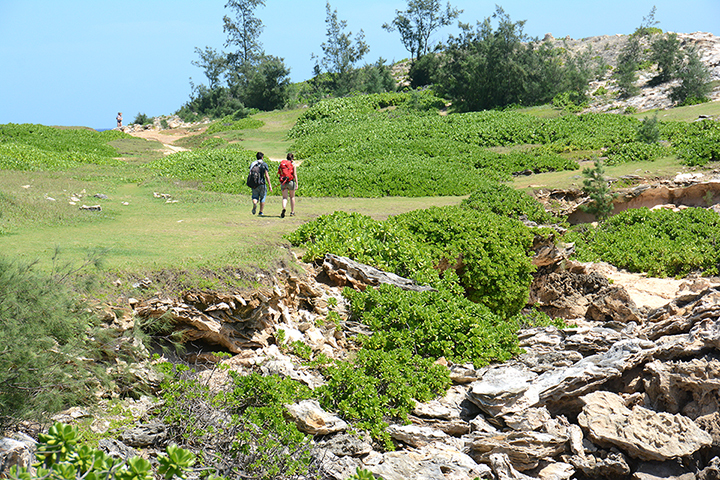 The coastal trail crosses open grasslands amid portrait-quality seascapes. The trail ends with a steep downhill section that drops to Haula Beach, a deep scoop of sand that is often unsafe for swimming. 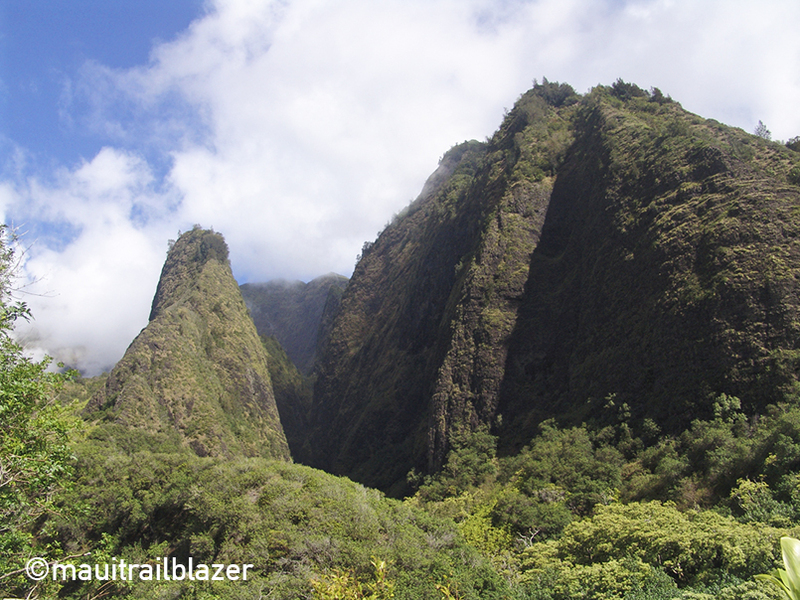 A sketchy trail climbs through the Haupu Forest Reserve to the peak (above right) that affords a view of Kipu Kai Beach. 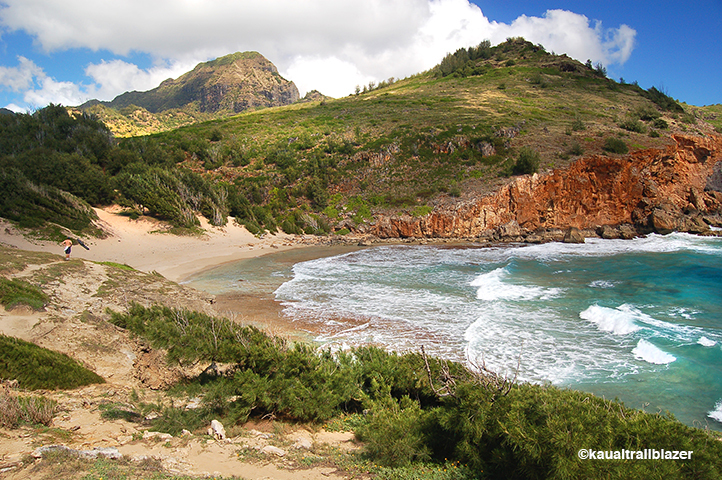 Featured in the Descendants movie, this beach is on private property and only reachable by sea. 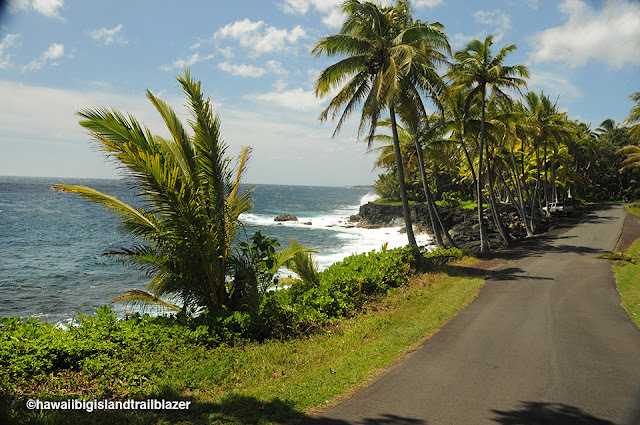 For driving and hiking directions, consult your Kauai Trailblazer guide. See the right column of this blog to order it. 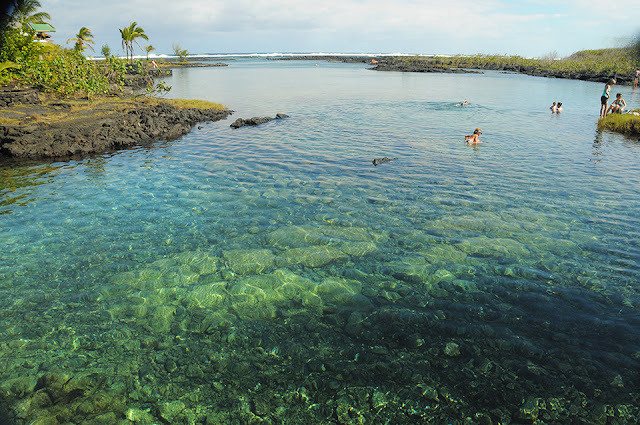 Yes, there are other saltwater pools in reefs with good snorkeling, but not this many spreading over so many acres on the Big Island's Puna (east) coast. 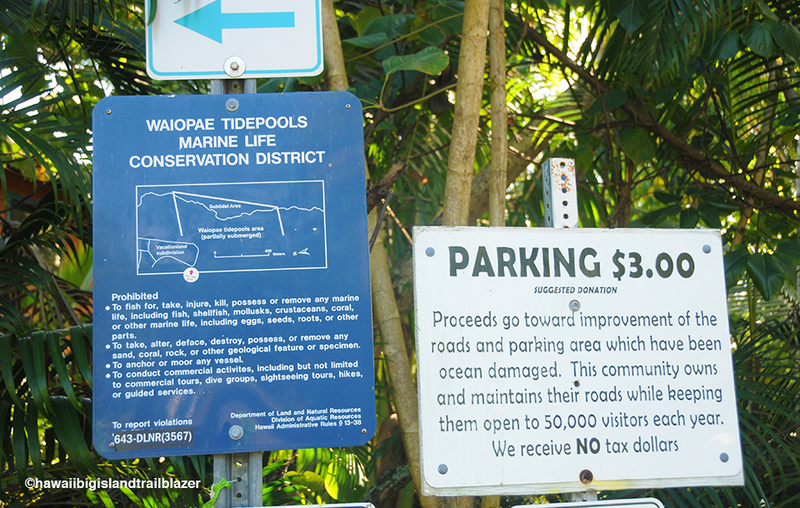 The Waiopae Tidepools Marine Life Conservation District is its own place. 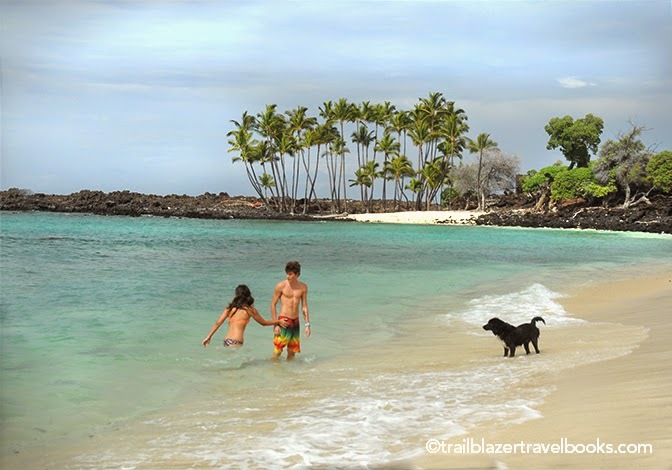 Smooth (pahoehoe) lava surrounds most of the pools, so you end up swimming and then walking over low lava sundecks. Coral heads grow farther out, but visibility is better closer to shore. Water depth is around four feet or shallower, depending on the tide. Swimming is normally safe, but watch out for big waves breaking over the outer reef. 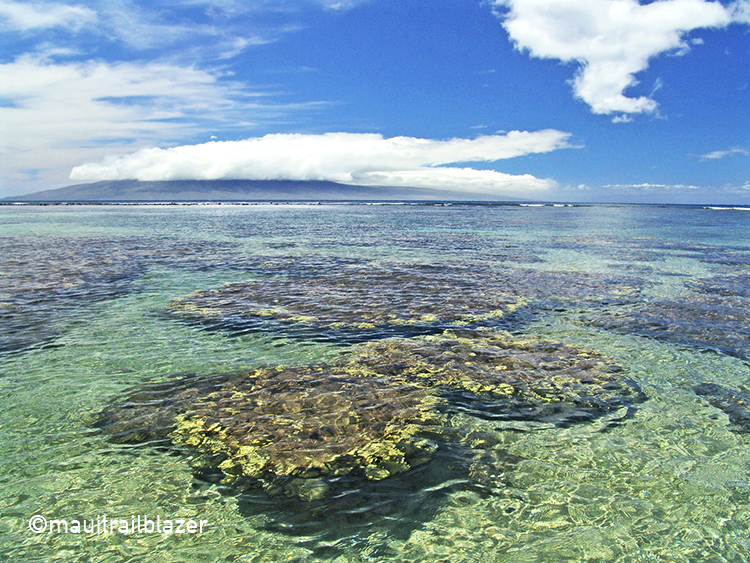 The tidepools are growing zones for all sorts of marine life. Some parking is right on the rough shore, surrounded by beach homes, but the easier and more scenic choice is to park in a shaded neighborhood just beforehand and take a pretty access trail for a short distance. Either way, your three bucks will be well spent. Travel Tip: Don't confuse these tide pools with the Kapoho Pools and 'Champagne Pool,' which are just up the road. 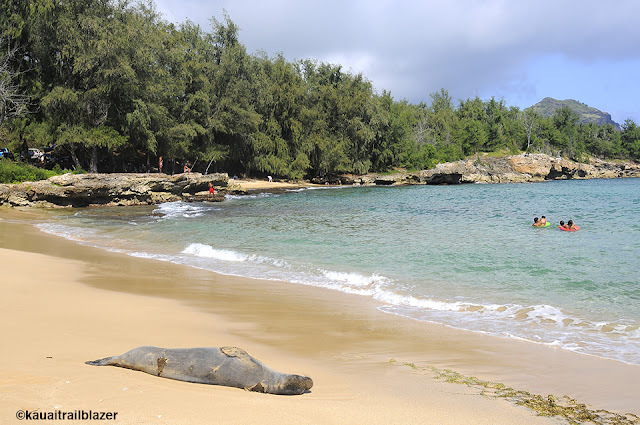 The marine district swim is part of a full day of adventuring in Puna. 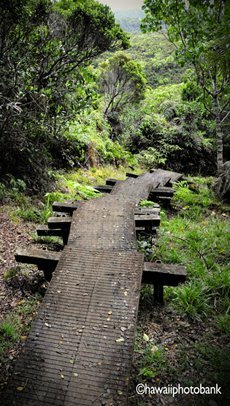 The best hot lava hikes are down here—as is the most underrated drive in Hawaii: the Kehena-Pohoiki Scenic Coast. 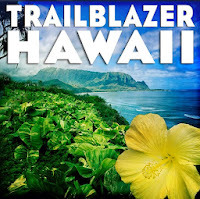 Hawaii the Big Island Trailblazer has the details (there's a lot more to do). 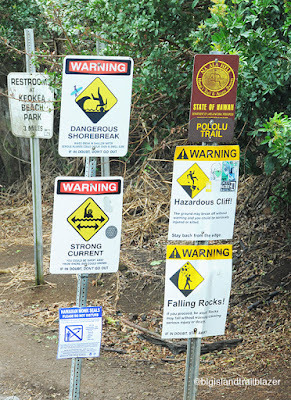 Hawaii's Most Dangerous Adventure Sport? Take a guess. 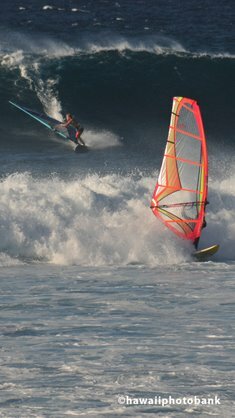 Those who guessed surfing, hang gliding, skydiving, sailing, mountain biking, ziplining, kite boarding, windsurfing, kayaking, bodysurfing, deep sea fishing, or hiking jungly ridges or volcanoes are all wrong. 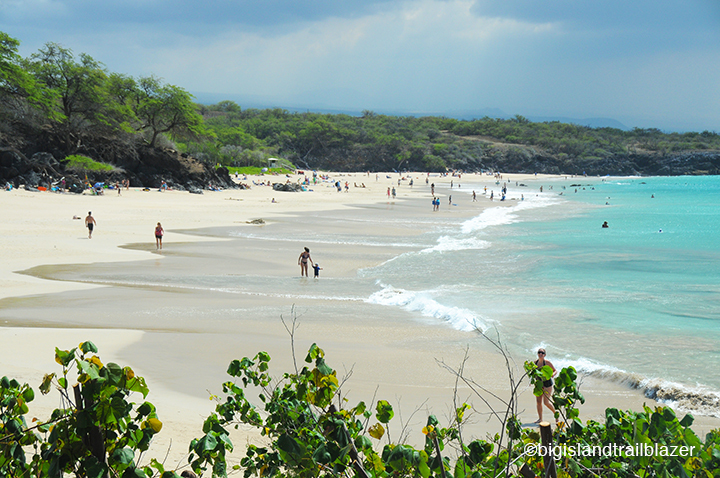 The most dangerous activity in Hawaii is beachcombing. 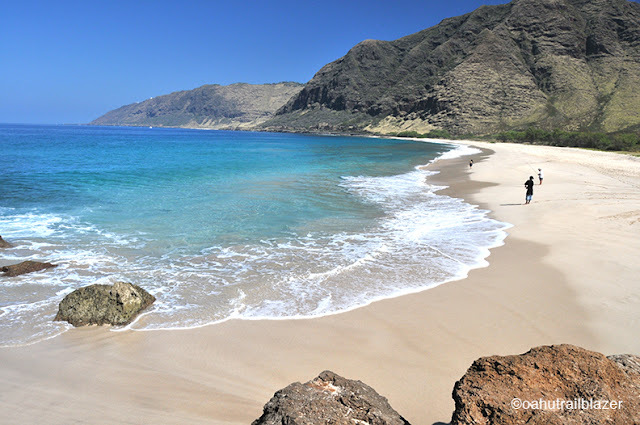 Yes, walking along seashore minding your own business is when you are most likely (though still highly unlikely) to become injured or bite the big one while on vacation in the Aloha State. Waves are the primary culprit. 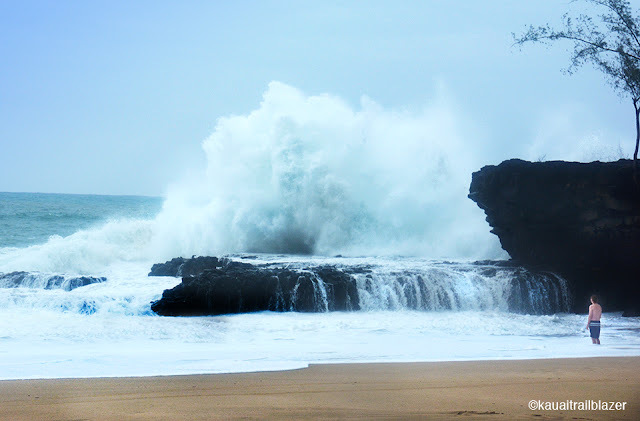 Higher waves mean a wider lethal 'impact zone' on the beach and on coastal bluffs and reefs. An increase in wave height also means a stronger rip current. The Hawaiian Islands are small specks of earth surrounded by thousands of miles of deep blue sea. Their shorelines are nuanced, each beach unique, making the conditions hard to read. The good news is that you are in absolutley no danger if you keep an eye on the ocean and stay well back during high surf. The wet zone in the above photo would be a danger zone, during higher surf. You want to stay on dry sand. Hazard signs are posted at the entrance to virtually every beach. People tend to ignore them, especially since many of the dangers are not present on most days. Every beach has safe days and days when caution is warranted. Atlhough this dude is watching the surf, here at the far end of Lumahai Beach, he is in a position where he will need to run like hell when a rogue wave breaches the rock. Normally, people get in trouble when walking in the wet zone during high surf days. A larger wave comes and swamps them to the knees or waist, and, while they are struggling with the back-surge of the receding wave, the next one comes along and finishes the job. People are also swept off rocks by waves and surging swells. Doesn't matter if you are Michael Phelps. 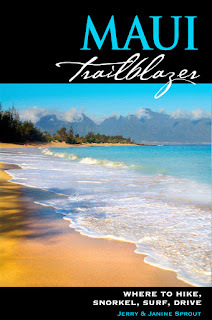 People who read and heed the safety tips in Trailblazer Travelbooks are far less likely to be harmed while on vacation. 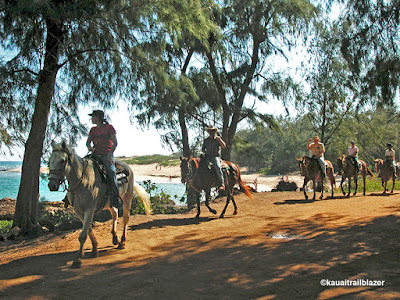 The tips also cover hiking, surfing, snorkeling, and biking. And these are not merely blanket cautions, but the specific dangers associated with specific places. 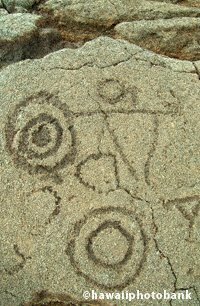 It's not the big stuff like hurricanes and volcanoes that reek havoc, but the little things that visitors aren't aware of. 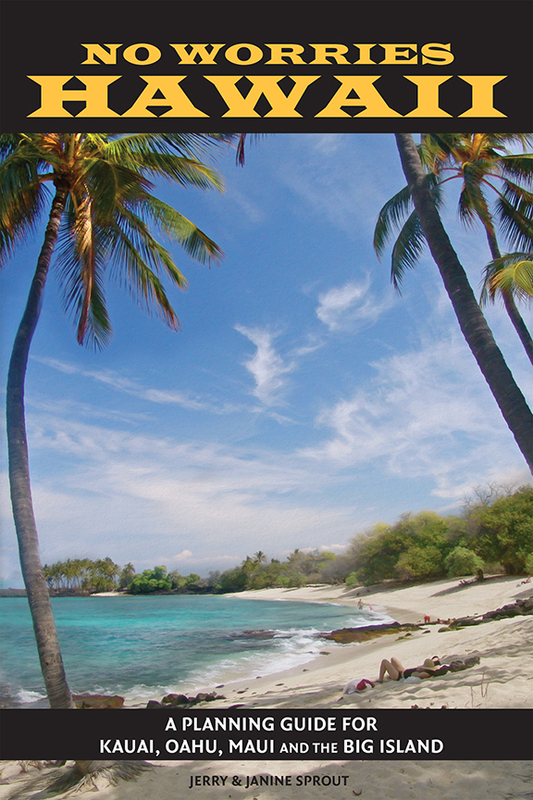 If you're spending a ton of money on a Hawaiian vacation, make sure it's the one you want. 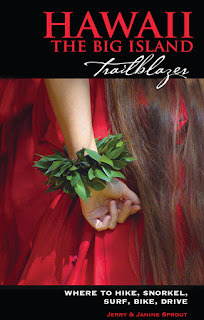 No Worries Hawaii has a simple-but-ingenuous self-test that matches who you are and what you want with what each island has to offer. Listed are 38 top reasons people go to Hawaii (resort beaches, beginner snorkeling, cultural sites, tropical trails, golf, whale-watching, volcanoes, biking, etc.) and asks: Is this something to "gotta have," "would be nice," or "don't care." The results of the test tell you which island is best. 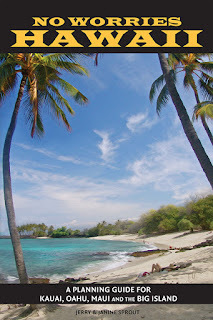 The specific Top 5 and Top 20 for each category (wild beaches, historic sites, snorkeling lagoons, etc.) are listed, for the state and for each island. Of course, every island has beaches, trails, and surfing, and so on, but certain islands excel in particular categories. Once you select an island, it's time to pick out a locale (luxury resort, country cottage, mid-range beach condo, quaint town, beach cottage, etc.). No Worries Hawaii gives the atmosperic details on what each area is like—and which areas you may wish to avoid. Once you've picked a specific locale, you can select from hundreds of hand-picked options to find a place to stay in that locale. 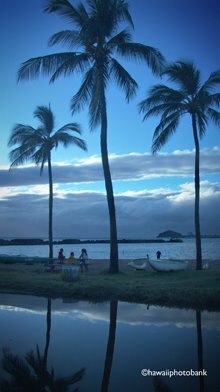 No Worries Hawaii has many money-saving and time-saving tips on how to enact your vacation—depending on your "vacation style" and who you are traveling with. 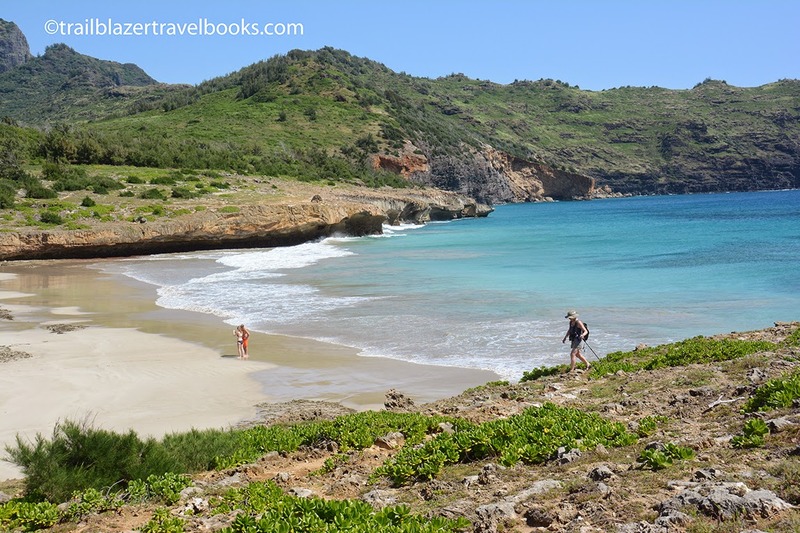 The books tells you how to save on tours (sailing, helicopters, zip lines, snorkeling, sightseeing), and which tours give you a bang for the buck. You'll also want to pay attention to the safety tips in NWH, which literally can be a lifesaver for you and your family. 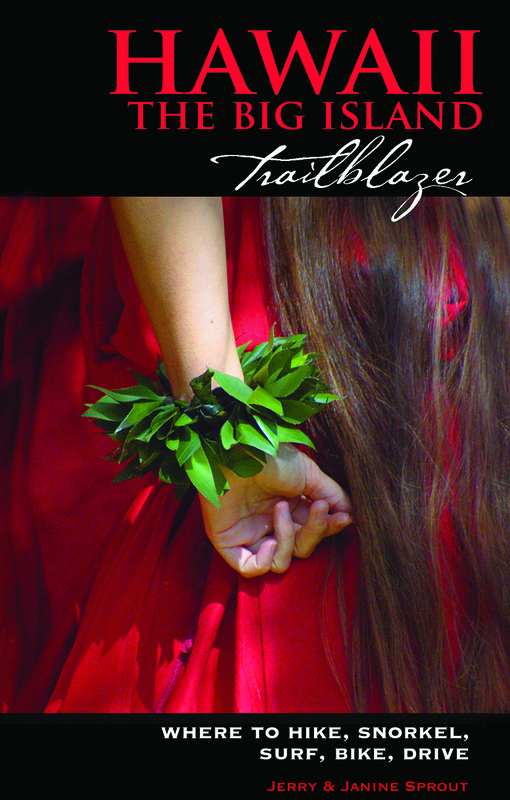 No Worries Hawaii is a companion guide to the Trailblazer series, which includes a book for each islands. 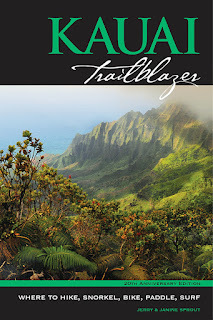 The authors have been traveling to Hawaii for more than 30 years, and have distilled their experiences into this photo-rich, comprehensive planning guide. 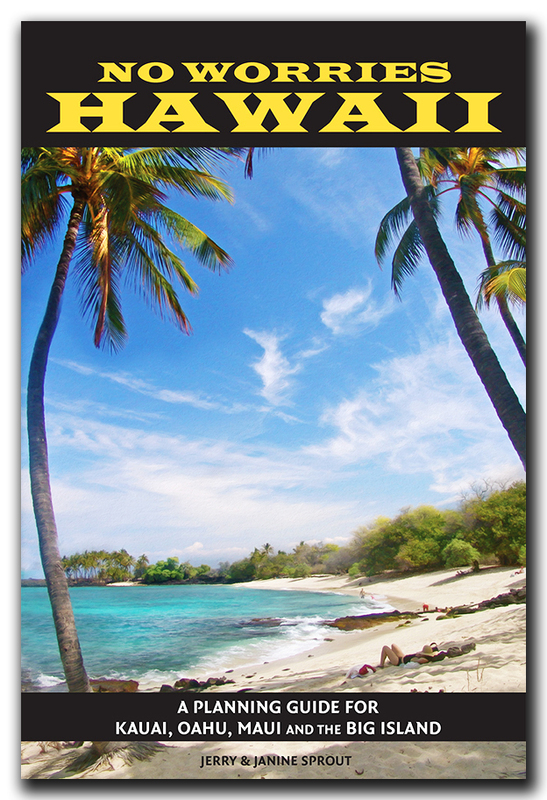 You can purchase the No Worries Hawaii ebook at Amazon (Kindle) or Barnes and Noble (Nook).